C.E.Praeger,On permutation groups with bounded movement,J.Algebra ,144(1991),436-442. C.E.Praeger, The separation theorem for group actions, in ”ordered Groups and Infinite Groups”(W.charles Holland, Ed. ), Kluwer Academic, Dordrecht/ Boston/ Lond, 1995. 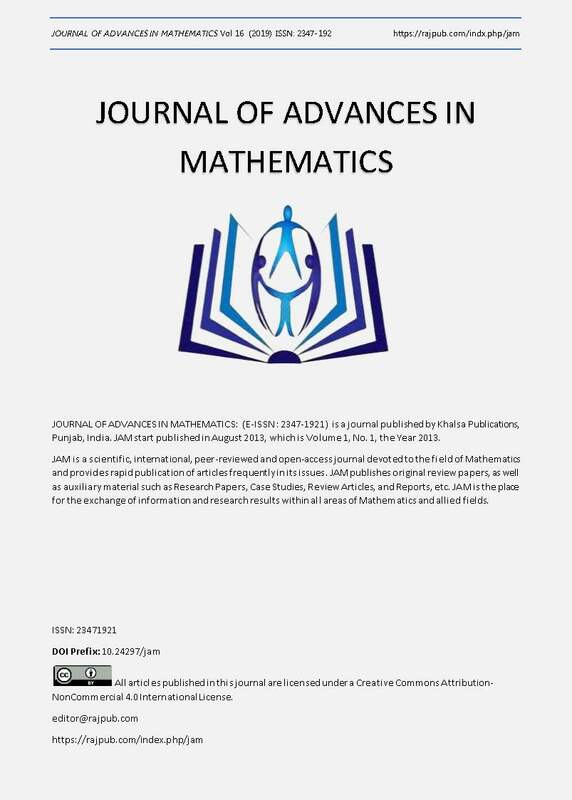 A.Hassani,M.Khayaty,E.I.Khukhro and C.E.Praeger, Transitive permutation groups with bounded movement having maximum degree.J. Algebra,214(1999),317-337. A.Gardiner,C.E.Praeger,Transitive permutation groups with bounded movement,J.Algebra 168(1994)798-803. A.Mann,C.E.Praeger,ransitive permutation groups of minimal movement, J.Algebra 181(1996)903-911. P.S.Kim, Y.Kim,Certain groups with bounded movement having the maximal number of orbits,J.Algebra 252(2002)74-83. L.Brailovsky, Structure of quasi-invariant sets, Arch.Math.,59 (1992),322- 326. L.Brailovsky, D.Pasechnix , C.E.Praeger, Subsets close to invarianr subset of quasi-invariant subsets for group actions ,,Proc.Amer. Math.Soc. ,123(1995),2283-2295. J.R.Cho, P.S.Kim, and C.E.Praeger, The maximal number of orbits of a permutation Group with Bounded Movement, J.Algebra,214 (1999),625- 630. P.M.Neumann, The structure of finitary Permutation groups, Arch. Math. (Basel) 27(1976),3-17. P.M.Neumann, C.E.Praeger, On the Movement of permutation Group, J.Algebra, 214, (1999)631-635.